McMaster University is renowned for the creation of innovative teaching systems that accelerate student development. Nowhere is this more evident than in the breakthrough thinking that led to the creation of the Neuroscience Graduate Program. More than 70 faculty members from across the campus have collaborated on the development of McMaster's Neuroscience Graduate Program - a program designed to breakthrough those conventional boundaries that inhibit leading-edge, interdisciplinary research and study. 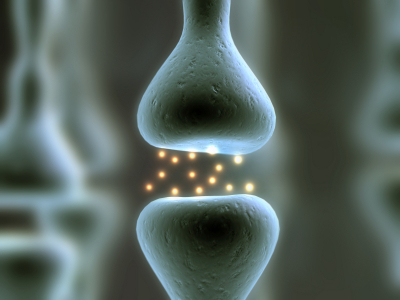 The Neuroscience Graduate Program covers the broadest spectrum of neuroscience: cellular and molecular; clinical and health; cognitive; computational; neurotech; and systems and behavioural. Our Program connects students with an internationally recognized faculty of researchers and scholars, working within a closely knit, resource-rich research environment. Current research projects within the faculty are aimed at improving human health and discovery in areas such as neural development, behavioural genetics, perception, pain, motor learning, vision, hearing, cancer, Alzheimer's, autism, Parkinson's, depression, dementia, anxiety, and neurotech. Our goal is to attract the brightest graduate minds to the field of neuroscience by providing meaningful research opportunities. Our students learn in a collaborative resource-rich environment alongside our outstanding group of supervisors. Read more about the program and find out about our supervisors. Take a look at the Students page to learn more about the interesting research projects our students are doing.